April is Child Abuse Prevention Month - here's MORE you can do!! Here Are More Ideas to Spread the Word! Select an Action Step Below! Make a Difference! kids are being protected, more adult survivors served! Building a survivor / activist / professional community ... because together we can do what we cannot do alone . 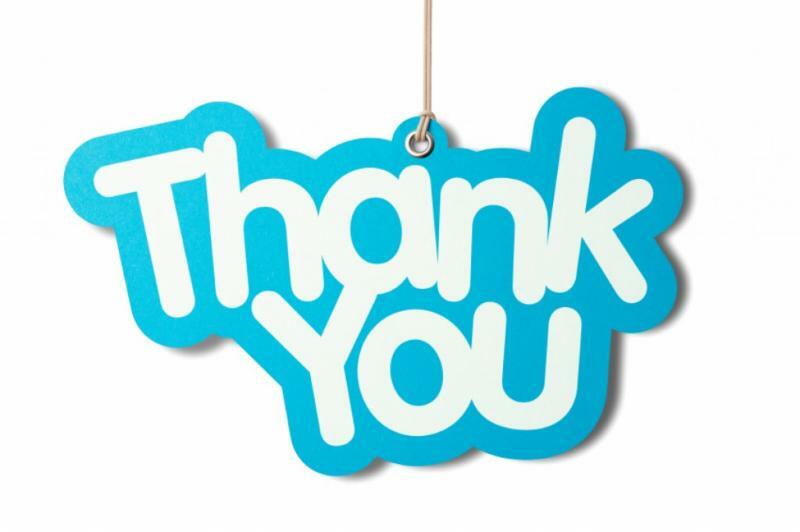 Thank you for subscribing to NAASCA's newsletter mailing list! National Day of Hope is a holiday held as part of the National Child Abuse Prevention Month to raise awareness and to mobilize everyone across America to join in the fight against child abuse and neglect. Blue Sunday is the national day of prayer for victims of child abuse and for those who help them. April 30th marks the last day of Child Abuse Prevention Month, but our work DOES NOT STOP. 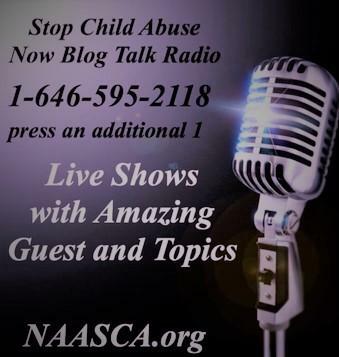 Child Abuse Prevention is needed 24/7/365! Continue the great work you started this April throughout the year - share your voice and make a profound difference in this world! There are numerous ways to support our truly unique organization. Here's a new one! 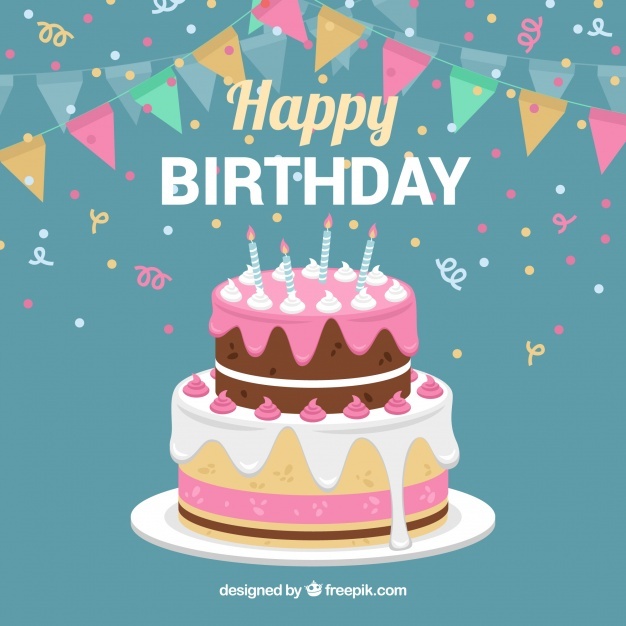 The Birthday Campaign !!! ﻿Join NAASCA's Public and/or Closed groups on Facebook!! Or, if you prefer, join our LinkedIn group! We're building a survivor / activist community! 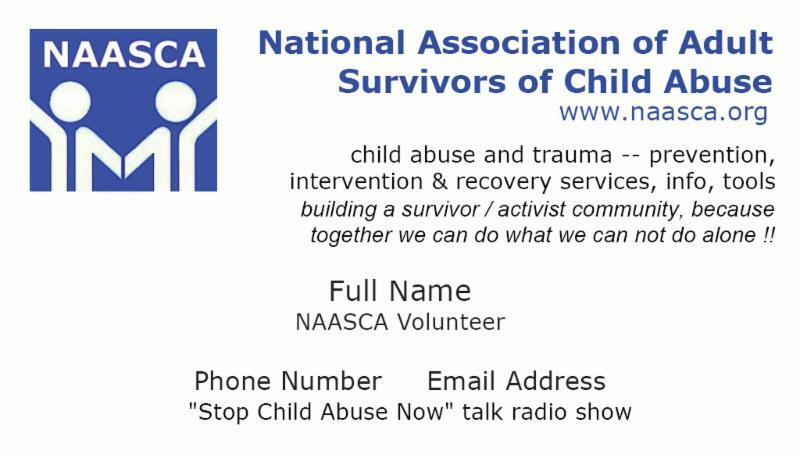 NAASCA is pleased to announce our participation in 'National Child Abuse Prevention Month' this April. We have continued this announcement in this April Newsletter because it is important that as many of us as possible take whatever action we can to spread the word about the pandemic of child abuse and raise awareness of the critical need to prevent child abuse all year long. 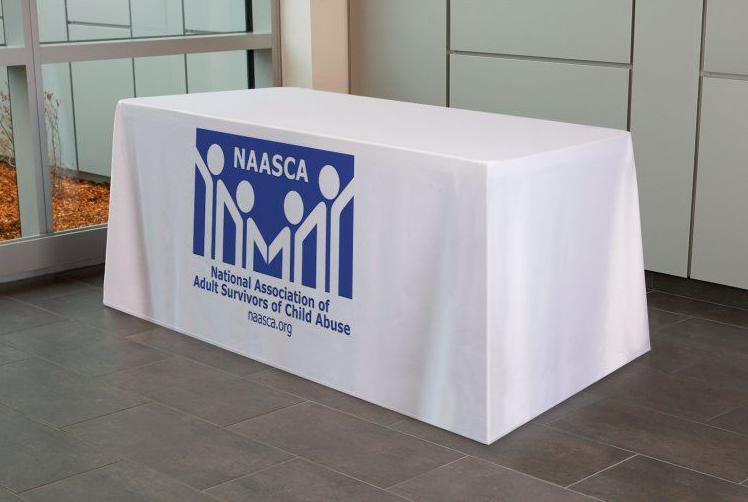 A helpful 2019 Resource Guide from the United States Department of Health and Human Services, including actions that you can take as an individual, family, and neighborhood to prevent child abuse, has been placed on the NAASCA website. Please download the PDF from the NAASCA page link below. Let's all make a difference this April! April provides a compelling opportunity to share your voice with others spreading awareness of National Child Abuse Prevention Month 2019. You may think that your voice is small and that enough others are spreading the word. However, people haven’t heard YOUR voice, YOUR experience, YOUR message. Yours might the voice that inspires someone into action that leads to a new child abuse prevention model that is replicated throughout the world. Perhaps your voice reaches someone who has suffered alone, not knowing where, or if, they could find help and resources. Giving a presentation doesn’t have to be in a huge auditorium or in front of hundreds of people to be effective. You can just invite your friends to hear you share your experience and your message that each of them can do something to prevent child abuse and/or help a child abuse survivor. You don’t need a script – you know what you want to say and how you want to say it. 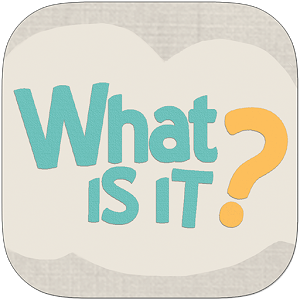 You have, within you, what you want others to know about the detrimental life-long effects of child abuse and the importance of taking positive action to prevent other children from enduring what you have. 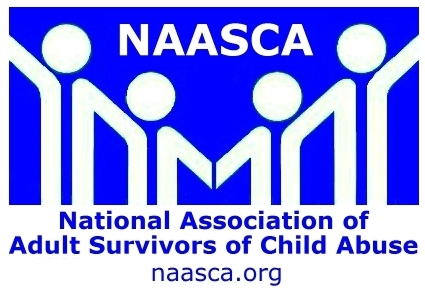 · Distribute flyers to local businesses which accept personal notices or notices from the 501(c)(3) nonprofit organization NAASCA – as a NAASCA family member, you can use the NAASCA nonprofit umbrella for your child abuse-related presentations. Once the date and time of your presentation nears, remember that you are sharing valuable information for others to hear, with the end goal of saving children from abuse and/or providing information and resources to child abuse survivors that give them hope for attaining a better life. You are passionate about the subject of child abuse prevention because you have been there, you know the devastating effects, and you know it takes a lot of people, awakening to the existence of child abuse and becoming aware that they can do something about its prevention, to actually achieve the end goal of preventing child abuse. Share Your Voice to Help Others !! We Each Make a Difference! Check Out What Others Are Doing Throughout April to Spread Awareness! Preventing child abuse seems an overwhelming task that may seem too big to tackle, but there are actions you can take individually, as a group, and/or as a community that can have major impacts. The Victim Rights Law Center (VRLC) is delighted to announce a SOLD-OUT two-day legal conference in New Orleans! This conference will bring together lawyers from around the country to use the civil legal justice system to better respond to the needs of sexual assault survivors. The Health and Human Services document, described above, includes hundreds of ideas for each individual, group, and community to take part in the concerted effort to prevent child abuse, of any form, in their community. Let April 2019 be the nationwide implementation of individual and community programs dedicated to the safety and protection of children, which are carried forth through the remainder of the years beyond. We've now completed what seemed at first a daunting project, listing ALL the English speaking Events we can find or that you send us from all across globe. This tool is where we carry listings for non-recurring events .. workshops, conferences, rallies, marches and so on. Check your area! Please share your plans, actions, and results of your individual, group, and community child abuse prevention programs with the Public and/or Closed NAASCA Facebook groups. No action you take is too small or insignificant – just as no child is too insignificant to need our help. We can learn from each other by sharing our actions in support of children. NAASCA is Grateful to All Our Members and Volunteers ! Did you know that NAASCA is entirely staffed by non-paid volunteers including the Board of Directors? All the services, programs, tools, resources, and social media efforts that we offer entirely FREE to anyone, anytime, anywhere in the world are staffed by volunteers from our NAASCA family! It literally would not be possible without YOU . Become a Volunteer at NAASCA. 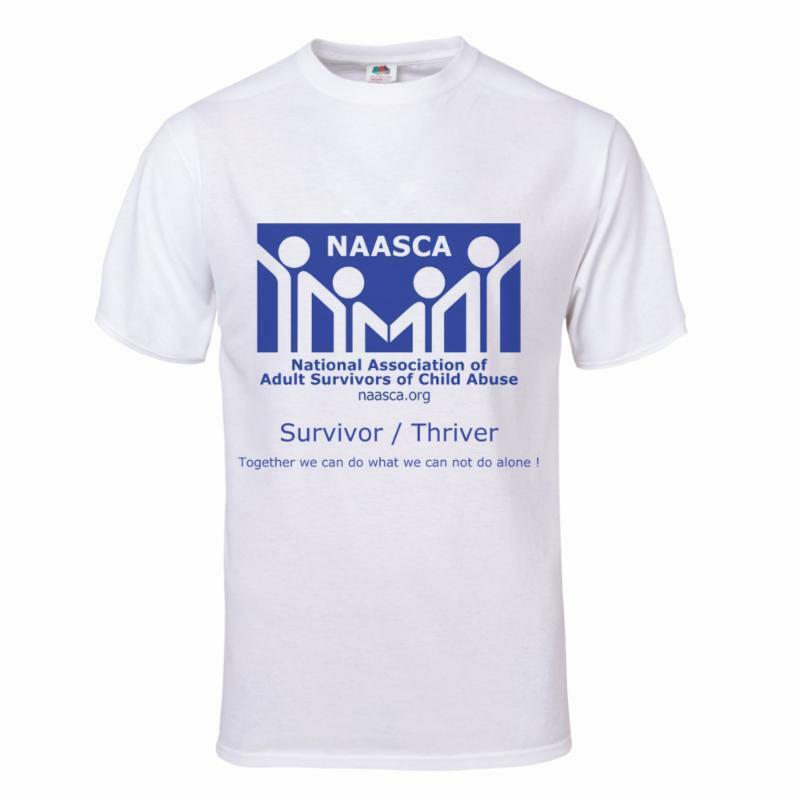 Check Out NAASCA's Promotions and Fundraising Tools ! Have You Listened to Our Talk Radio Show Lately ? Sunday through Friday evenings we broadcast an internet-based live streaming talk show. This is one of the best FREE SERVICES we offer to our NAASCA members! 7pm CEN , 6pm MTN & 5pm PAC . Listen to LIVE episodes or browse the archives here. See the 'current schedule' of upcoming talk radio shows. Are You a Survivor of Child Abuse Looking for Support ? In need of support in your local community? NAASCA provides listings for your local area in our Recovery Groups and Services page. We have gathered ALL the English speaking recovery groups and services we can find, not only in North America but from around the world. This list can connect you with numerous agencies, therapy, support groups and other resources in your local area. Looking for support after hours or from home? Can't find a group you can get to easily or want to connect when it is after business hours? Needing a way to talk about your story but want to stay anonymous? We also provide a link to another separate listing for Online Groups and Services , for Internet-based recovery groups. As you can imagine, keeping this listing current and updated is a huge task. You can help other survivors find the support they need. You are not alone, and never have to be, a day at a time! All members of NAASCA are part of our 'NAASCA family', and that's not just something we say. We care about each other and that includes YOU. 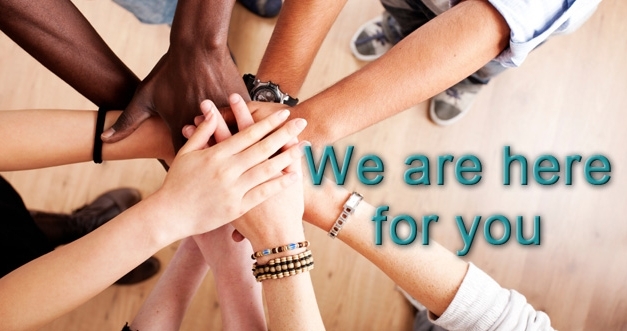 We want you to feel comfortable reaching out to any of our volunteers, with any of your questions about what NAASCA offers, or for help navigating the website. Even if you simply want someone to talk to when you are dealing with a difficult moment in your recovery as a survivor... we are here for you. Some are listed as night owls, some as available 24/7, others are part of our International community, still others are young or helping some specific types of survivors. Try it! Healing from child abuse and trauma can be a very lonely journey .. but you'll never be alone again, a day at a time, if you don't want to be !! NAASCA belongs to no other group and receives no outside funding. We're self-supporting through our own members' voluntary contributions.